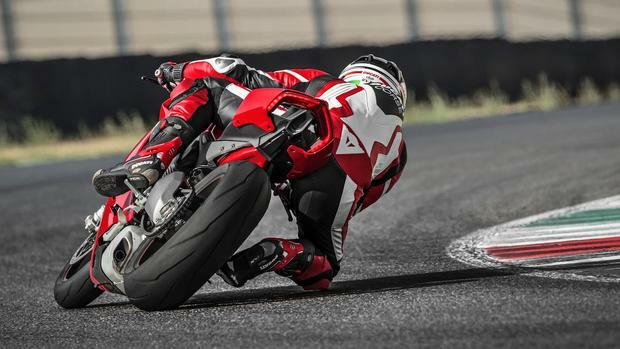 The new, superbike benchmark setting Ducati Panigale V4 is here! It comes in the V4, V4 S and V4 Speciale. 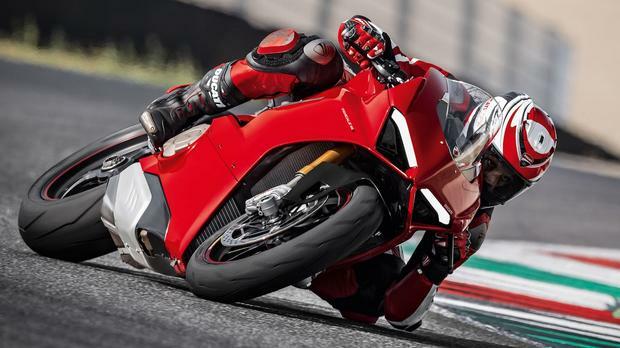 Looking at the Ducati website, it seems the only difference between them is 1kg, a few KWs/HP, colours and price - ranging from R280k, right up to R650k! Its 1103 cm3 displacement produces a whopping 214 Horse Power (Speciale 226 HP) and is set to be the boss of super sports bikes. Ducati says, "It marks a new and important chapter in Ducati's history, a "symphony"of performance and emotions that's 100% Italian."